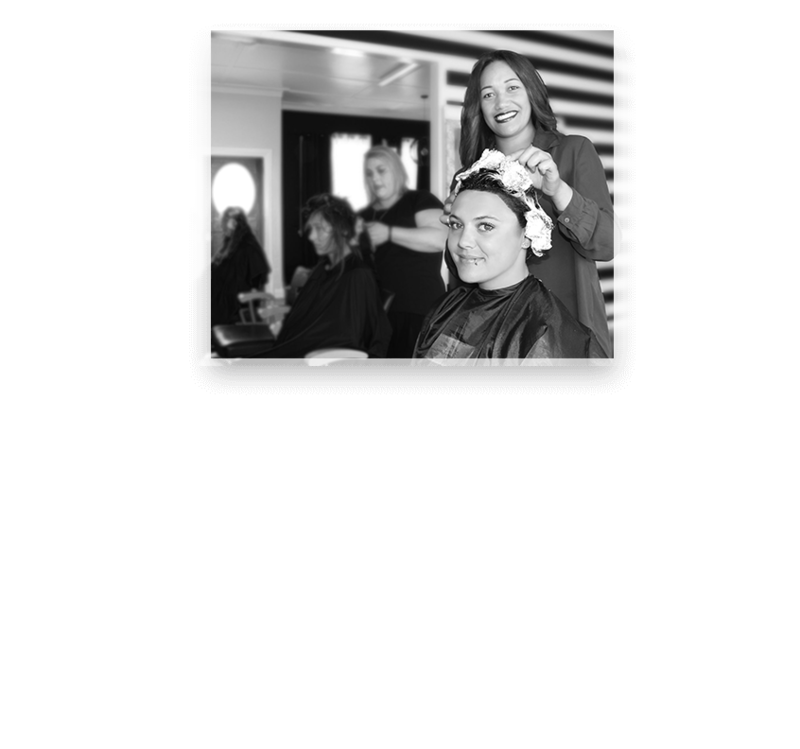 Studio 101 is a Lower Hutt hair salon known as the Funkiest Boutique Hair Salon & Arguably The Best of It’s Kind! 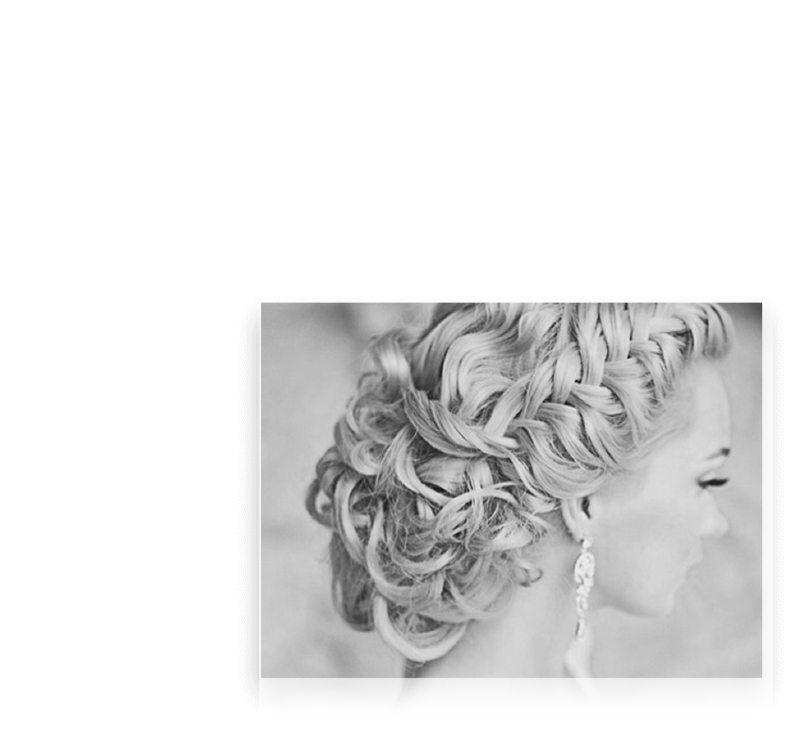 We do Haircuts, Colour and Beauty Treatments, to Massage, Photography, Spray Tanning and Events. We love colour. Our colour services reflect our passion and our colour corrections are second to none. Has another salon let you down? Come in for a free consultation and we’ll create a colour plan that meets your hair’s needs. Whether you want to lighten your hair, darken your hair or touch up those nasty greys our range of Matrix colours will do the trick. Our styles come from years of experience and have moved with the times. You’ll leave our salon looking and feeling great. Hairdressing is more than just cuts. Hairdressing is about looking and feeling your best. 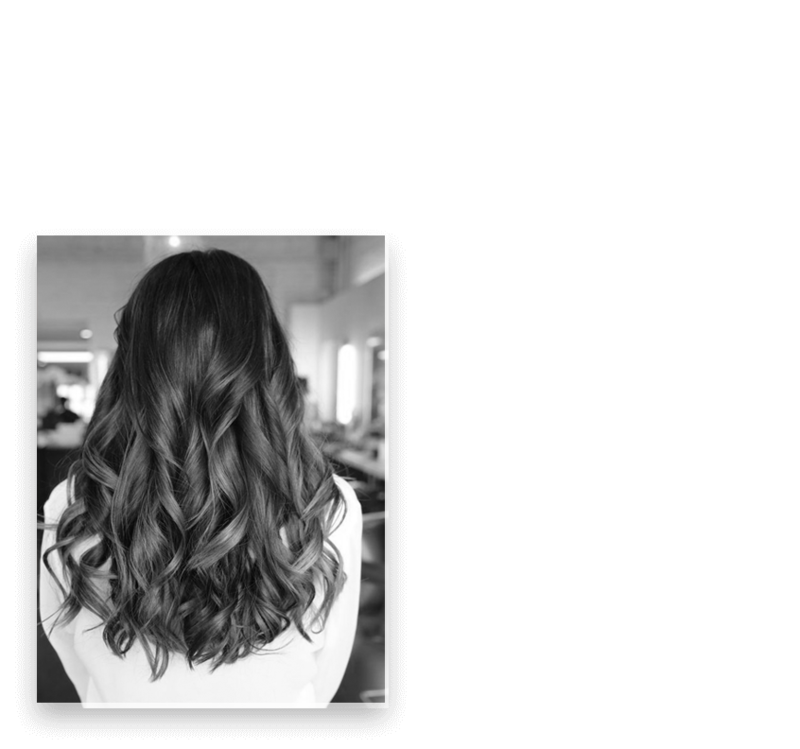 If you are searching for a Lower Hutt hair salon in Alicetown to give you a new style that suits your hair or that can maintain the look you already know and love then look no further. We cater for men as well as kids. 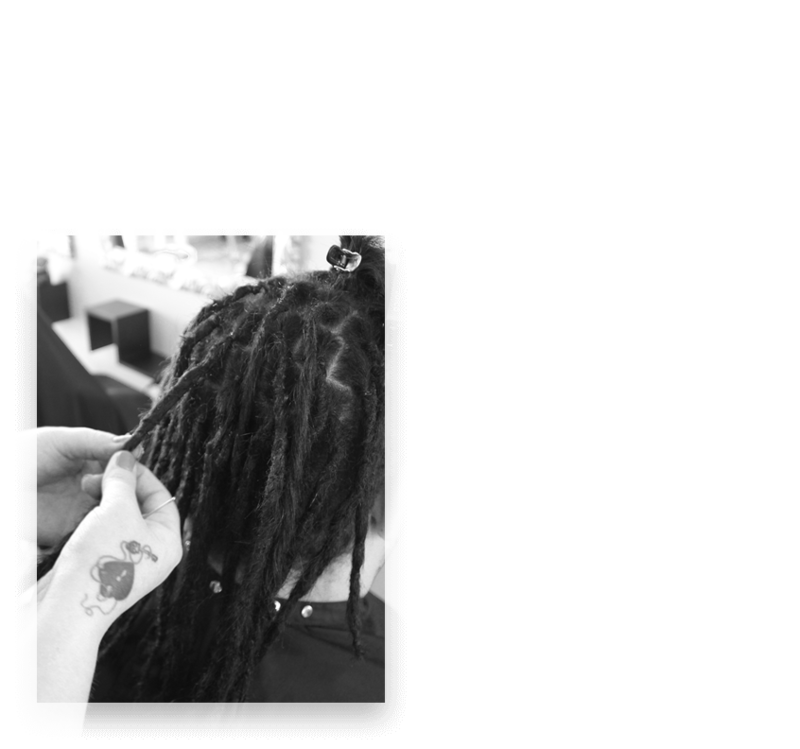 Our services range from a quick buzz cut to a full men’s wash, cut, style and blow wave. We use only the best styling products from Matrix that are suited to all hair types. 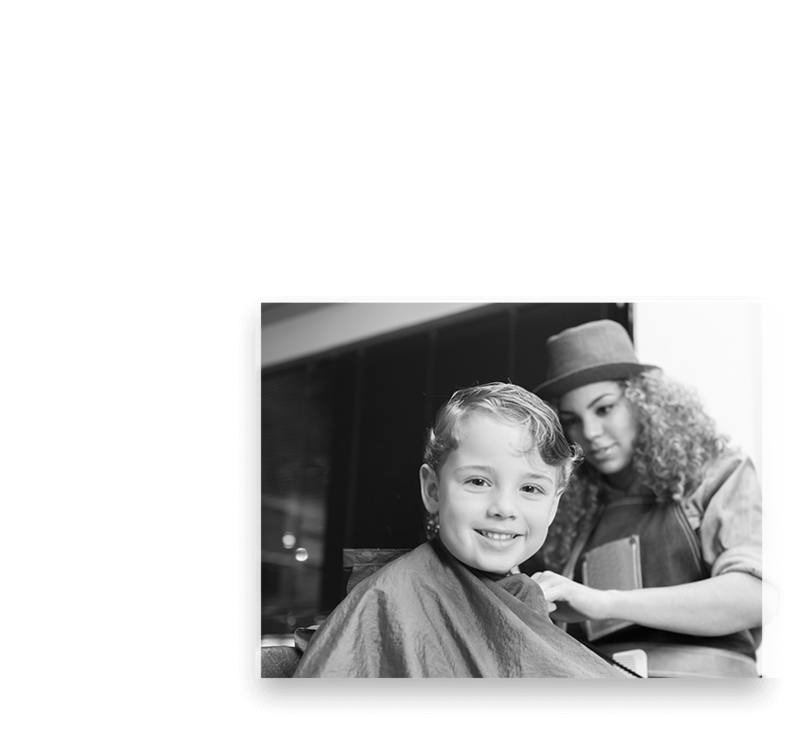 Our stylists are experienced with children so your child will feel comfortable getting their precious hair cut. We know that children can be apprehensive and we’ve got a few tricks to settle them in.